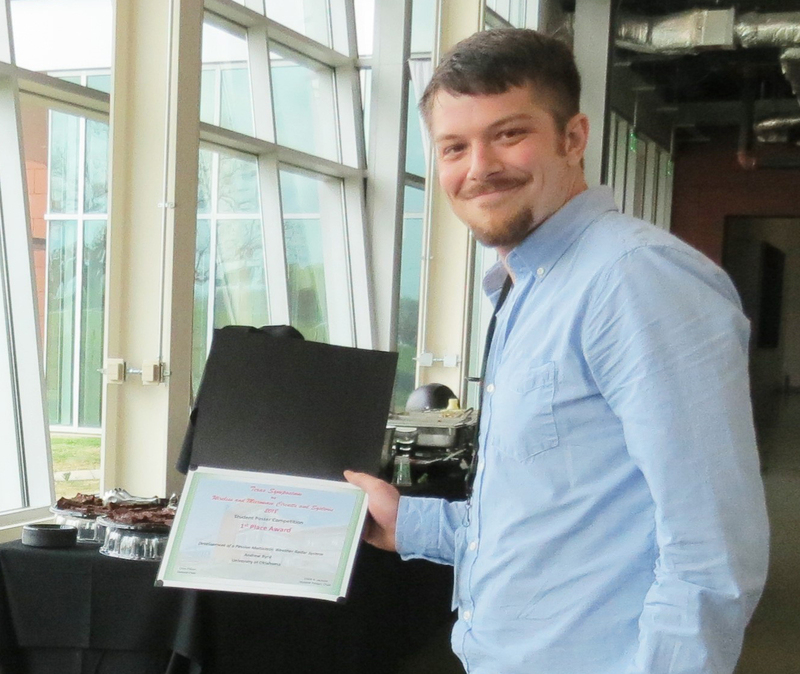 Jay McDaniel (ARRC/ECE) has received the OU Graduate Student Senate (GSS) Outstanding Graduate Student Award in Research. Applicants for the university-wide research award had to submit a CV, detailed research plan and writing samples, along with letters of recommendation from faculty members and students. The award carries with it a $250 prize. Congratulations Jay! 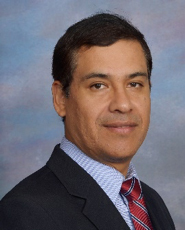 ECE/ARRC professor Dr. Jorge Salazar has been asked to present the distinguished lecture at the Communications and Intelligent Systems Distinguished Technical Lecture Series, May 24 at the NASA Glenn Research Center in Cleveland, Ohio. Dr. Salazar’s talk, entitled “Reconfigurable Multi-band Shared-Aperture Antenna for Multifunction Phased-Array Radar Systems”, will present an overview of current and new trends in phased-array architectures and technology for multifunction radar systems for civil and military applications, focusing on a critical evaluation of the performance of phased array antenna systems. 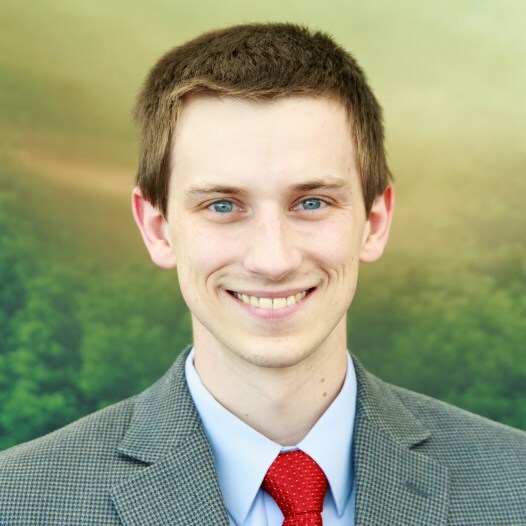 Congratulations to Jay McDaniel, ARRC/ECE Ph.D. student, who has been selected as the recipient of the 2017 Provost’s Graduate Teaching Assistant Award for Science and Engineering. 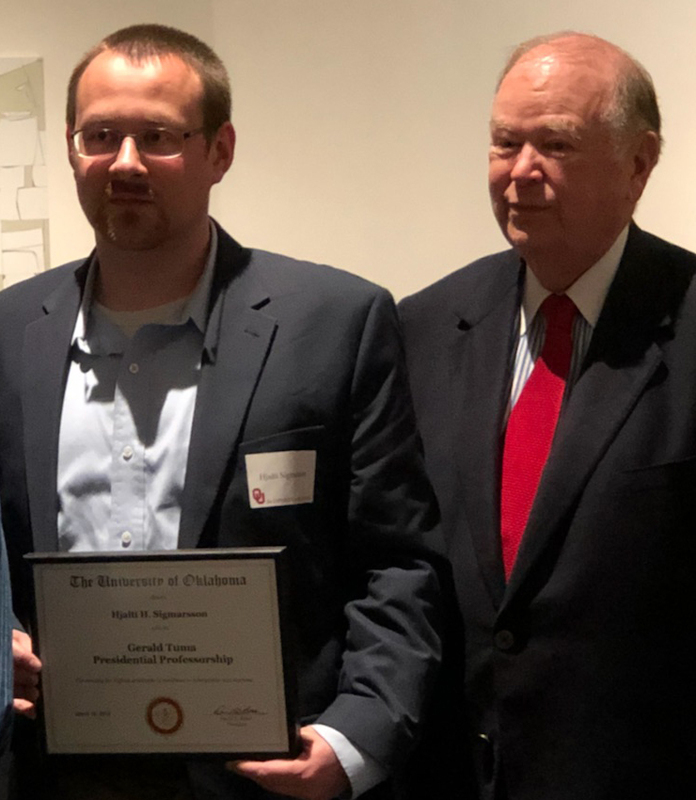 The award is given annually to three outstanding teaching assistants in the areas of Science and Engineering, Humanities and Fine Arts, and Social Sciences. The award consists of a certificate and $1000. Jay will be recognized at the Graduate College Awards Ceremony on April 25 in the Fred Jones Sandy Bell Gallery. The ARRC is developing new technologies for U.S. Navy next-generation radar systems with a two-year, $3.5 million grant from the U.S. Department of Defense, Office of Naval Research. The ARRC research and development program under way is designed to improve the agility and multi-functionality of radio frequency sensors and communication systems, while enabling future implementation on a variety of surfaces and platforms. "The ARRC team is developing agile sensors that can effectively maneuver in frequency and space while retaining the ability to avoid and cancel interference. Multi-function capability will also reduce the number of individual systems needed during deployment, improving mobility and operational agility. Our tunable, integrated antenna designs will allow agile RF sensor implementation on smaller platforms," said Nathan Goodman, Director of Research at the ARRC and professor in the School of Electrical and Computer Engineering, Gallogly College of Engineering. 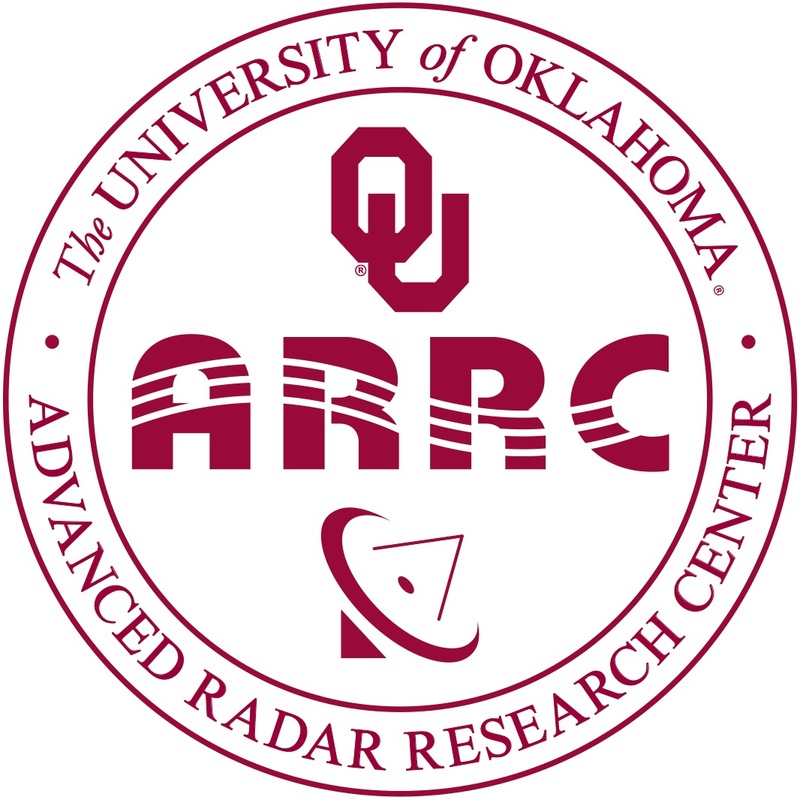 The ARRC program will focus on four major areas of research: research on integrated filter-antennas that provide frequency tunability with reduced size and weight; a state-of-the-art, all-digital phased array antenna and electronics that will be synchronized with another all-digital phased array system already under development at the ARRC; implementation of dual-band, dual-polarized antennas; and algorithms for using and exploiting the agility enabled by these hardware technologies. The ARRC team endeavors to demonstrate important technologies such as tunable antenna arrays capable of handling high power; synchronized all-digital systems that can be used for a variety of experiments on waveforms, interference cancellation, coexistence of multiple systems, and other important technologies; and state-of-the-art algorithms for controlling agile sensors. Team members involved with this project include: Nathan Goodman, Jessica Ruyle, Hjalti Sigmarsson, Mark Yeary, Jorge Salazar Cerreno, Caleb Fulton and Robert Palmer. 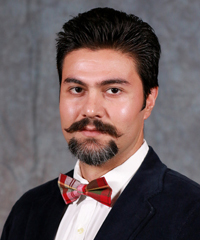 Internationally renowned journal, Electronics Letters, conducted a feature interview with ARRC/ECE Ph.D. student Mirhamed Mirmozafari about his paper "Highly Isolated Crossed Dipole Antenna with Matched Copolar Beams". In the interview, Mirhamed discusses his research, it's significance, what outcomes he hopes his work will have, and plans to develop it for the future. To read more, click here. 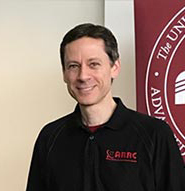 ECE/ARRC professor Dr. Hjalti Sigmarsson was named the recipient of the Gerald Tuma Presidential Professorship at OU’s 2018 Norman campus faculty tribute ceremony on April 10. Supported entirely by private donations, Presidential Professorships were established to recognize, honor, and reward top faculty members who excel in all of their professional activities and who relate those activities to the students they teach and mentor. Congratulations Hjalti! 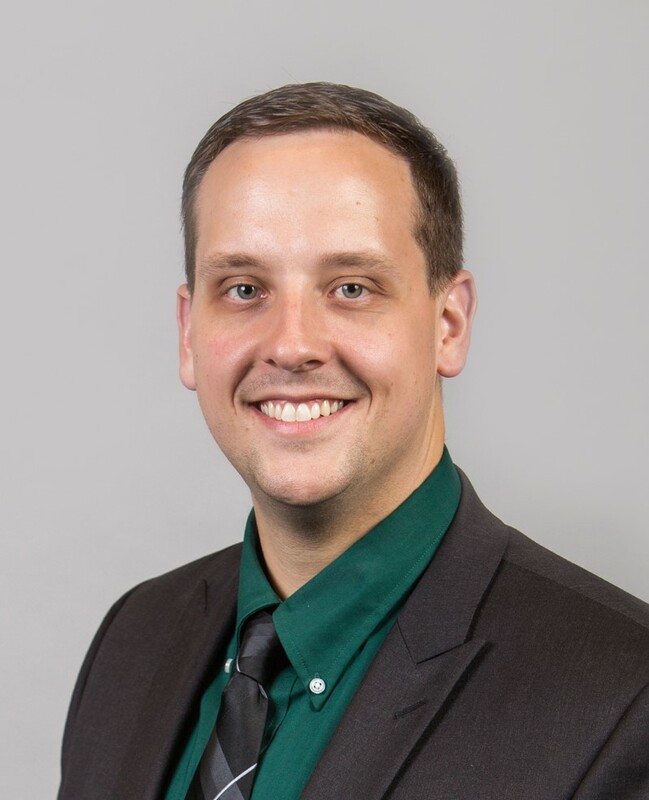 Dr. Mark Yeary Selected as VP of Publications for IEEE Society Dr. Mark Yeary has been elected to serve as the Vice President of Publications for the Instrumentation and Measurement Society within the Institute of Electrical and Electronics Engineers (IEEE). He will be responsible for ensuring high quality publications and will work with other officers nationally and internationally. In his capacity as officer of this society, he will help to manage an annual budget of approximately $1M. Overall, the IEEE is the worlds largest group devoted all aspects of electrical engineering technology. 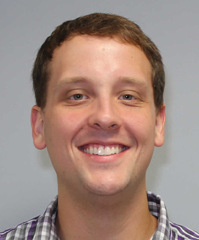 Andrew Mahre, ARRC/SoM Ph.D. student, has been selected as the 1st Place Winner in the poster presentation category at the AMS 34th Conference on Environmental Information Processing Technologies for his presentation entitled “Development of Scanning Strategies to Meet Operational Needs of the Multimission Phased Array Radar”. Andrew will receive a $200 cash award and a certificate. Congratulations Andrew! The Gallogly College of Engineering at the University of Oklahoma (OU) invites applicants for a tenure-track Assistant Professor position in the School of Electrical & Computer Engineering (ECE).